The Handbook of Cucurbits: Growth, Cultural Practices, and Physiology contains information on cultural practices, nutrition, and physiological processes of cucurbits under both normal and stressful conditions. It presents the history and importance of cucurbit crop production as well as exhaustive information on growth responses of cucurbits to various environmental conditions and nutrients. 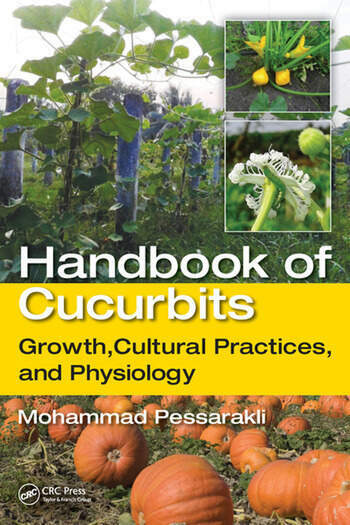 Unlike numerous other books and articles on cucurbits that exist in relative isolation of each other, this handbook provides a complete collection of factors on cucurbits. 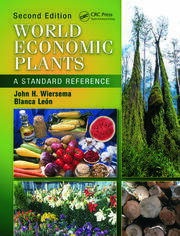 It addresses issues and concerns related to cucurbits growth, physiology, cultural practices, diseases, and production. It has been prepared by many competent and knowledgeable scientists, specialists, and researchers in agriculture and horticulture from several countries. 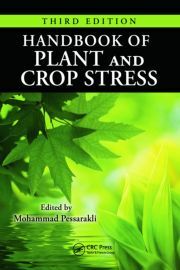 It serves as a resource for both lectures and independent purposes, covering issues related to cucurbits from planting to production. 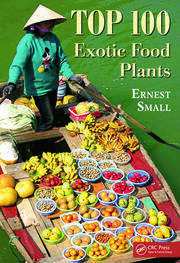 The book is divided into 11 sections: Introductory Chapters; Cucurbits Physiological Stages of Growth and Development I; Cultural Practices of Cucurbits; Cucurbits Physiological Stages of Growth and Development II; Genetics, Genomics, and Breeding of Cucurbits; Cucurbits Grafting; Cucurbits Pathology and Diseases; Weed Control, Pest Control, and Insects of Cucurbits; Therapeutic and Medicinal Values of Cucurbits; Growth Responses of Cucurbits under Stressful Conditions (Abiotic and Biotic Stresses); and Examples of Cucurbits Crop Plants Growth and Development and Cultural Practices. Each of these sections consists of one or more chapters to discuss, independently, as many aspects of cucurbits as possible for that specific topic. 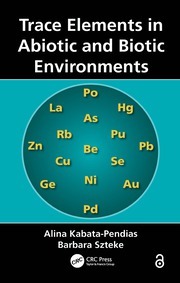 Numerous figures and tables are included to facilitate the comprehension of the presented material. Hundreds of index words are also included to further increase accessibility to desired information. Dr. Mohammad Pessarakli, PhD, is a well-known, internationally-recognized scientist and scholar. He is a professor in the School of Plant Sciences, College of Agriculture and Life Sciences, University of Arizona, Tucson, Arizona. He received his BS (1977) in environmental resources in agriculture and MS (1978) in soil management and crop production from Arizona State University, Tempe, and earned his PhD (1981) in soil and water science from the University of Arizona, Tucson. Dr. Pessarakli is a certified professional agronomist and a certified professional soil scientist (CPAg/SS), as designated by the American Registry of the Certified Professionals in Agronomy, Crop Science, and Soil Science.